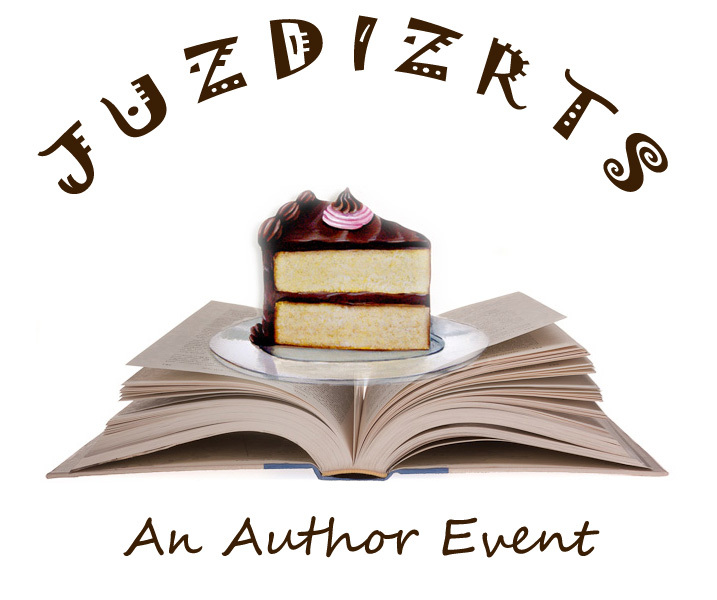 Thriller Author V. M. Gopaul has joined has joined the JUZDIZRTS Author Event! As a software and database specialist, Gopaul wrote seven books for IT professionals. He then turned his attention to writing two books on spirituality, which paved the way for a hidden passion to emerge. When crafting and completing Tainted Justice, a lifelong dream of Gopaul’s became a reality. He also wanted to be different, but only time will tell if he is successful. One thing is for sure: everyday life struggles and triumphs that all of us face come alive in this first novel. He is bent on giving his readers a satisfying experience. V.M. Gopaul loves fiction writing, it’s his newest passion. He is currently writing Justice Denied. Gopaul, husband, and father of two children, lives in Newmarket, Ontario, Canada. Jason McDeere has lost his wife and family, but he’s not losing his job without a fight. His struggle to right the wrongs done to the hundreds of workers outsourced by software giant, Softek, lands him in the middle of a battle he’s ill prepared to fight. When Jason instigates a class action lawsuit against his ex-employer, it becomes apparent that Softek has much more to hide than their manipulation of a few employment laws. As things start to heat up, Jason discovers bugging devices in his house and a private investigator on his tail. Putting his super-nerd-hacker skills to work Jason uncovers the dirty secrets of the private investigator, Softek, and a powerful national politician. A ruthless political strategist fighting for his candidate’s re-election has a lot to lose…and he is not about to let anything or anyone get in his way. If Jason and his conscience prove to be an obstacle, he knows a very effective way to getting rid of him–permanently. Now Jason’s family is in jeopardy, and he must run fast to save his children’s lives and his own.